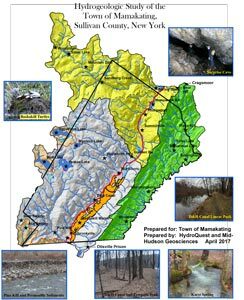 Hydrogeology is the area of geology that deals with the distribution and movement of groundwater in the soil and rocks of the Earth's crust (commonly in aquifers) or on the surface of the earth. It is used to assess and maintain pure water quality and adequate quantity. Bedrock well used to test aquifer water quality and quantity for potential sale for bottling. Will water use by a proposed development adversely impact my water well? 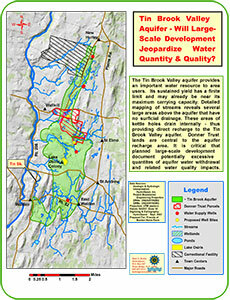 Will water use by a proposed development adversely impact a stream or wetland? 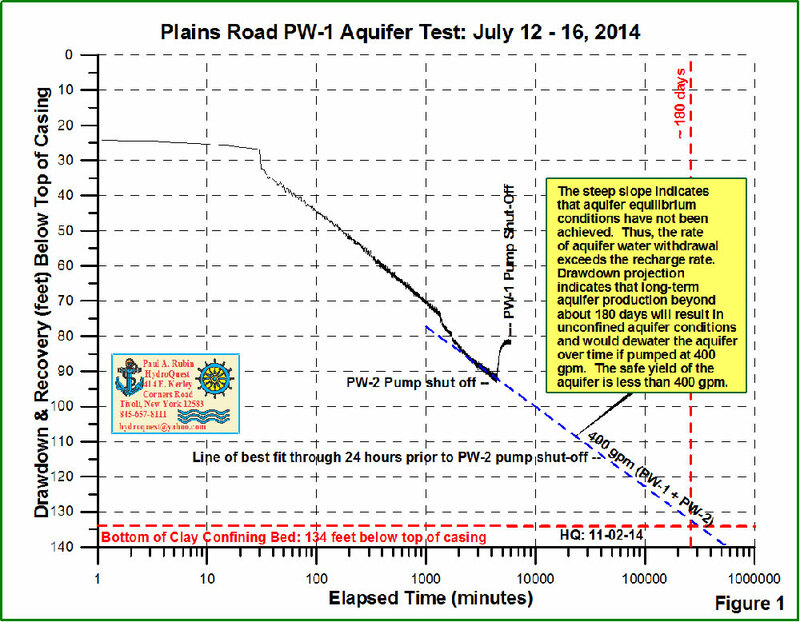 Has or will a mining operation alter groundwater and spring flow? 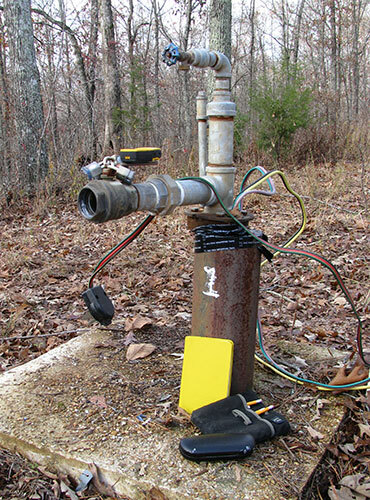 Did a gas well drilled near my water well release flammable stray gas into my well? 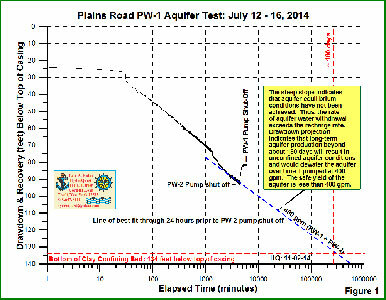 Has brine spreading on roads impacted my well water quality? 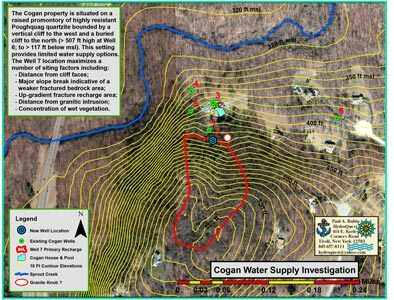 Are contaminants from a nearby waste site in my water well? I am concerned about contaminants in my well. What may they be and can you test for them? What can I do to increase the water quantity in my well? 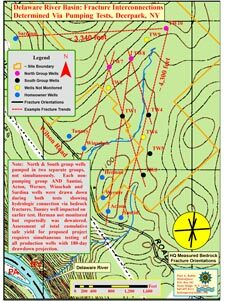 Where is the best place to drill a well to obtain a high yield? What can I do to stop water flow into my basement? Is the flow of my spring sufficient to consider selling water? 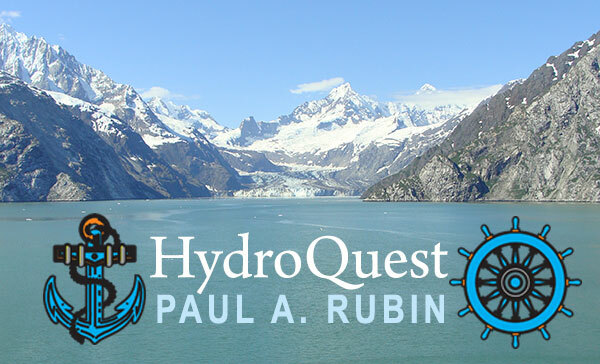 HydroQuest has been actively involved in evaluating a proposed municipal water supply application that, if implemented, will adversely affect and/or dewater dozens of homeowner wells. 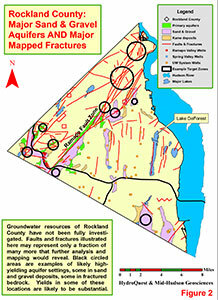 This work has involved report review, aquifer analysis, preparation of multiple reports, public presentation, and Fact Sheet preparation.